The show is 45 minutes long. Call (402) 345-4849 or purchase online at www.rosetheater.org. Rebekah and I got to have a GMO...I'm sure you wonder what that is. 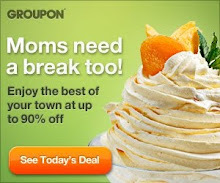 Well, a GNO is a Girls Night Out, so we had a GMO--a Girls Morning Out. 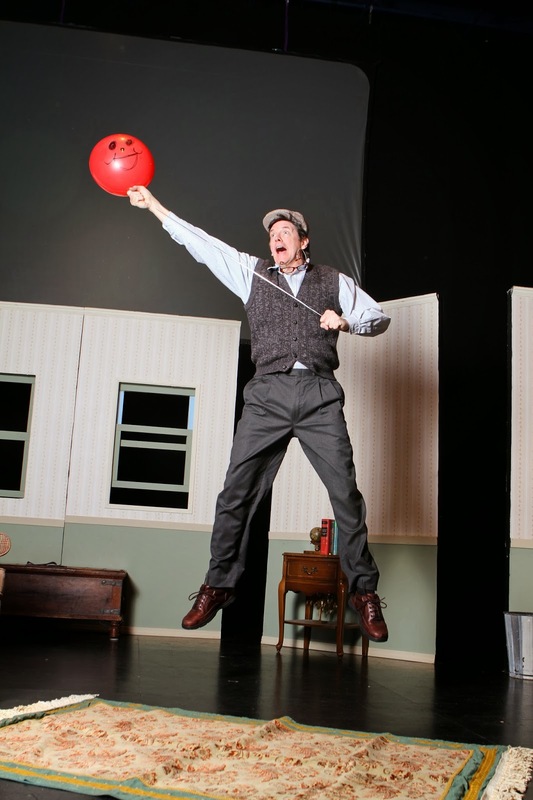 I had the opportunity to see a preview show of Balloonacy, the new show at The Rose Children's Theater. It's done on the small "Black Box" stage, the Hitchcock Theater. You can read about the show below, but the ages recommended were from 2-8. Since I have a 7 year old, I thought she would be a better critic than me. I did that 'terrible parenting' thing and took her out of school for the morning so we could attend. I wouldn't take her out of school if she was behind, but she's not and I believe a lot more learning happens outside of the classroom. I'm a bit rogue that way. 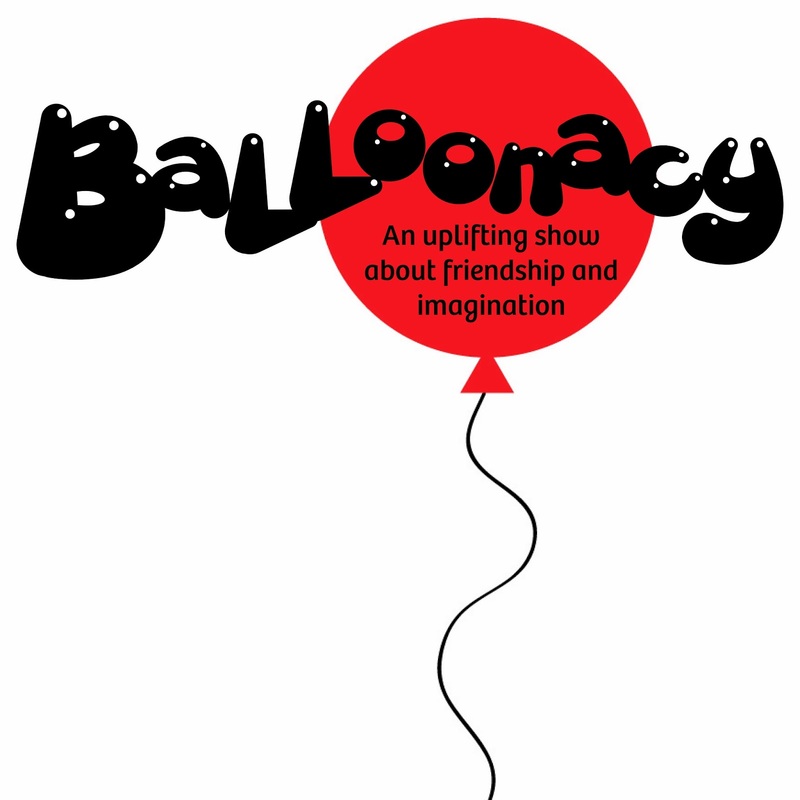 Balloonacy explores the power of friendship. A solitary old man is steadfast in his silent routine until a mischievous balloon finds him and insists on becoming his friend. Through all the ups and downs of a new relationship, the balloon teaches the old man to play again. 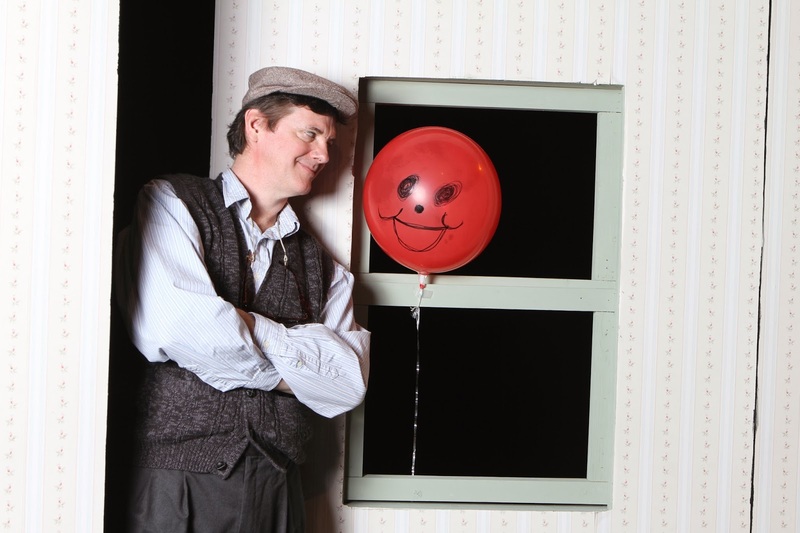 This sweet and inventive tale is packed with physical comedy especially suited for very young audiences. Thoughts from Rebekah, the critic. Rebekah liked the show from the start. She wasn't sure the kids should be shouting things at the character of the old man, but as soon as he 'saw' the audience, she started laughing (because she knows that isn't normally done in theater) and started shouting her encouragement as well. The show is spectacular and beautiful in its simplicity. We got to talk to the director prior to the show (we happened to sit by him) and got his perspective on this show. The staff at The Rose is committed to finding ways to engage even the youngest children in theater. Wow! I was impressed. He shared some of his vision to have children attending live theater from the time they can walk so they can have that experience that isn't found anywhere else. And after seeing this show, I have caught the vision, too. If you have younger children (or even older ones you can take to the theater), I don't think you'll be disappointed. The theme is universal--a person alone can be lonely, but a friend can make the darkest day brighter. It's geared towards young people, but anyone who was ever a child will enjoy it as well. Disclosure: I was provided the opportunity to see a preview show in exchange for my review. No other compensation was given and all thoughts are my own.